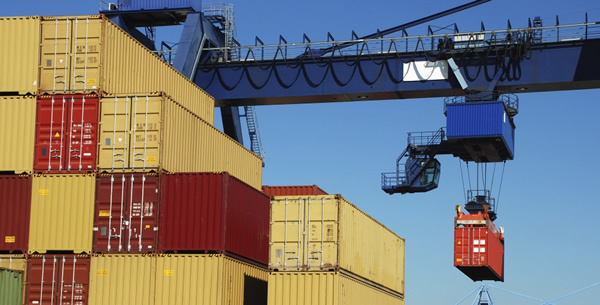 Logistics & Customs Clearance at hand. We have working relationships with other players in the industry making us the most competitive in prices and service delivery. It is always our great pleasure while serving our clients to streamline and provide an efficient supply chain. We've made technology to be at the core of our business to enhance, facilitate and make our business more efficient. 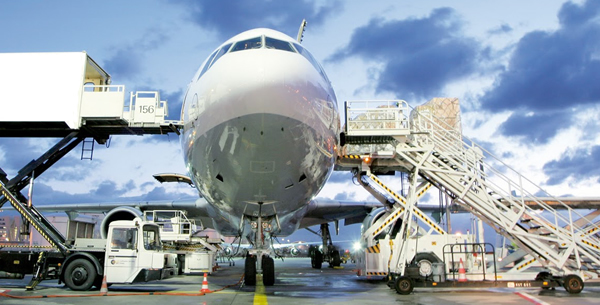 When it comes to air shipments, our experienced team is able to work closely with you to find the appropriate aircraft for your Freight, closest drop off zone without compromising safety and quality. For the last 6 years we've been running an online import tax calculator absolutely free to streamline the clearance process. These made customs clearance more clear to importers unlike before where it was more of C&F (Cheating and Fooling) by some unscrupulous clearing agents..
To provide the best custom clearance and logistics programs for our clients within Kenya, regardless of industry, size or location, through innovation, diligence, continued education and technology while providing all of these through open communication, genuine integrity and transparency in our operations. To provide a premium, affordable and choice of customs clearance and freight forwarding service for your cargo. Our existing clients are pleased with our professional, efficient and economical customs clearance services. Robert Maina Lead Consultant, CLAIRE Dispalys Ltd.
Derrickson Systems Ltd is run by a team of professionals that handle all the clearance processes on behalf of our clients to ensure that cargo is delivered to our clients in the most cost effective and timely manner.